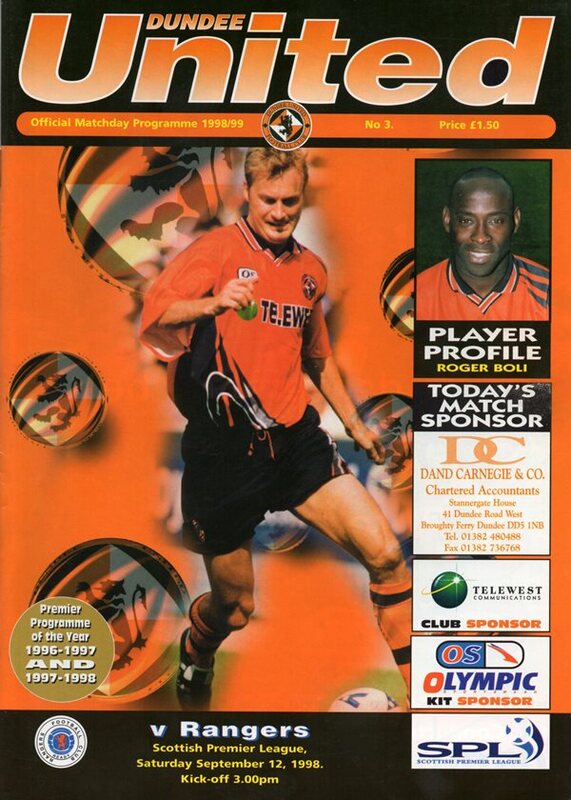 Jim came through the youth programme at Tannadice. 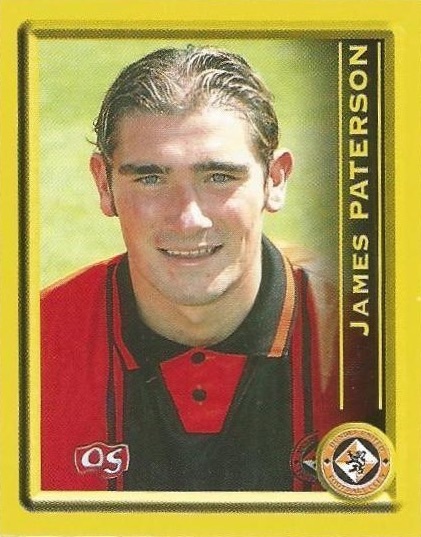 He was a Scotland schools, Under-16, youth and Under-21 international by 1997. In 1996-97, he was part of the United team which won the Youth League. He was becoming an established first team squad member until two serious injuries ruled him out for lengthy periods. 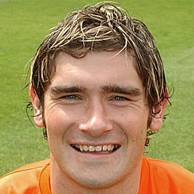 He then had two seasons as a regular in the line up but was less often used in 2003-04. 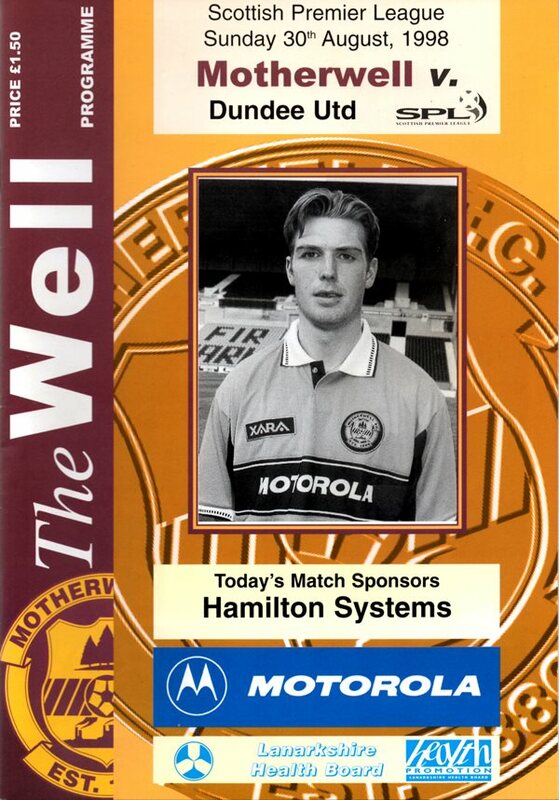 Jim was released at the end of that campaign and he signed for Motherwell in July 2004. Jim was born on this date in Bellshill. The Sky cameras were there, but United failed to shine in the match, which although we didn't know it at the time, was to be the last under Tommy McLean's stewardship.